Shopping for Barbies?!?!?!? Wow, I can't believe these awesome prices that Amazon has right now on some of the MOST WANTED Barbie Toys this holiday season. 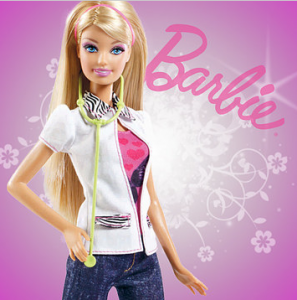 Plus, you can SAVE $10 on a select $40 Barbie Purchase. LOVE saving money without even having to leave my house.